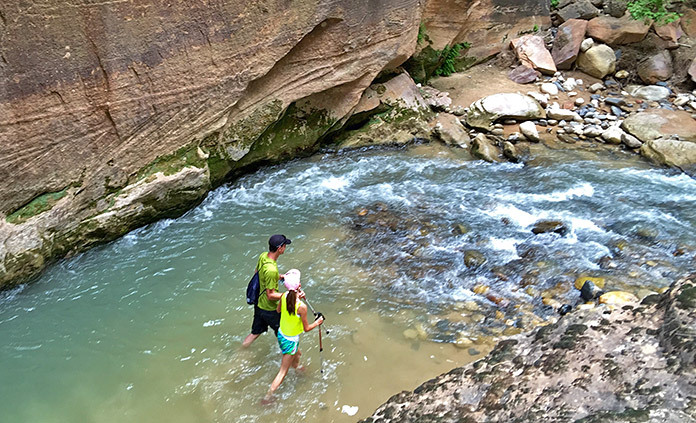 Make new discoveries with the kids (The Bigs to The Littles) and enjoy activities tailored to everyone's sense of adventure. 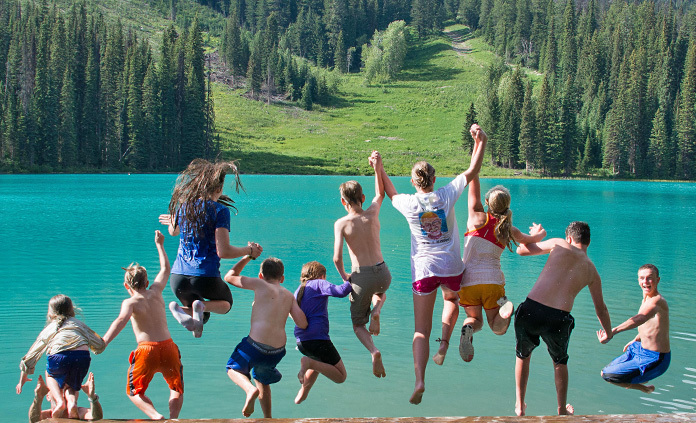 Choose from trips for Older Teens & 20s, Teens & Kids or Younger Kids. Each itinerary balances quality time together and apart, with welcome opportunities for everyone to take a break and recharge—usually challenging on a family vacation. As a parent, it's wonderful to get a break from being the decision maker or mediator and just relax! Traveling actively as a family tightens the bonds. 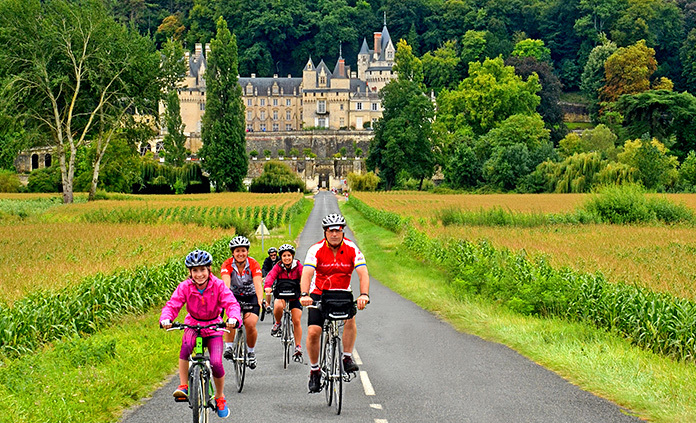 When you leave behind daily life and step into a new destination, sharing fun challenges (imagine biking together between two European capitals) and uncovering the local history and culture together (perhaps strolling D-Day beaches), you'll be amazed at how much there is to talk about over dinner! 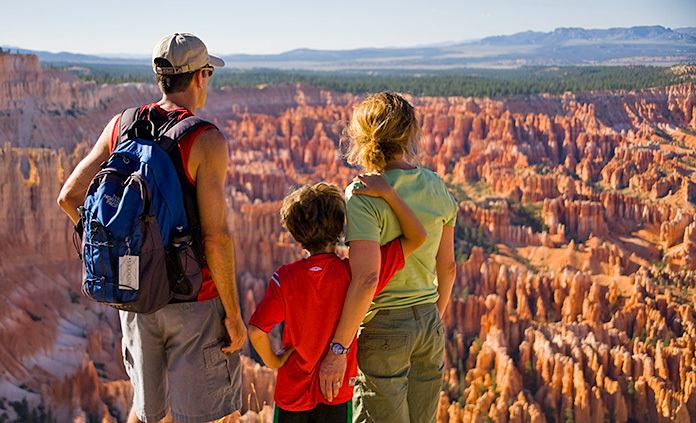 The dynamic of traveling with several other families makes the trip more fun for everyone. Some companies' groups are so small, you can end up traveling with one other family—not nearly as exciting as having a nice number of kids with like ages and more adults for some great parent conversation. 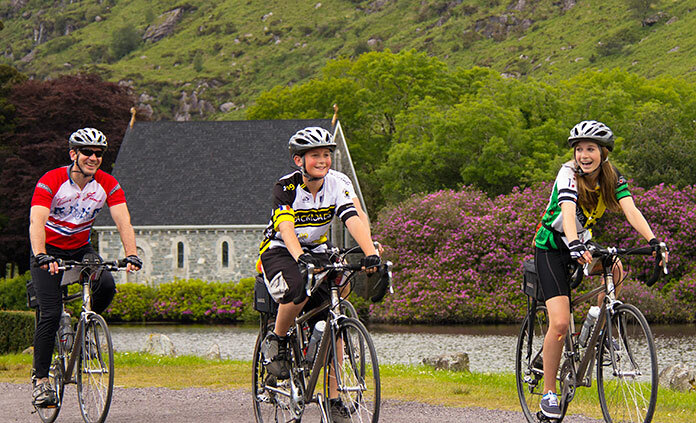 We want to help you choose the perfect Backroads trip for your family. 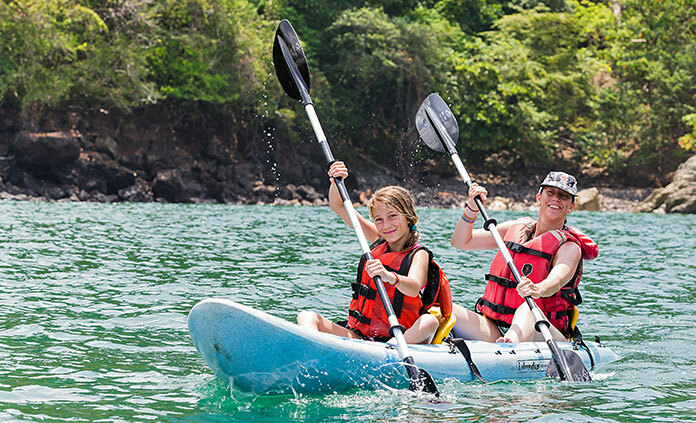 Call us at 800-462-2848 for more details and to find trips with families that have kids and teens of similar age(s) as yours. Our three Family Trip Leaders (and as many as five on Camping Trips) take care of all the day-to-day logistics. They're knowledgeable and enthusiastic motivators for your teens and kids, interact with excitement and are inspiring role models. They'll make sure your family has the best vacation ever. Experience our custom-designed titanium bike, included in your trip price and tailored to your riding specifications. Our mechanics tune your designated bike before you depart. And on the trip, your leaders make sure it's ideally suited and fitted to you and your family. Read more about our family trip equipment. For Families, the price is right. Read more about family pricing. We know families need extra support! So we use two or three vehicles* plus a trailer for luggage and supplies.